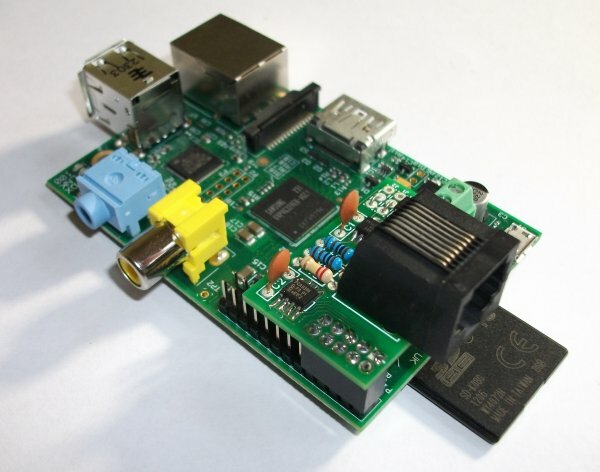 I2C to 1-Wire host adapter for your Raspberry Pi. 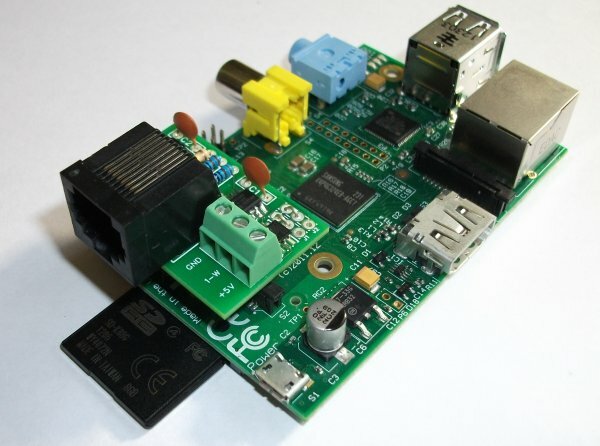 This device is compatible with all variants of Raspberry Pi including the new Raspberry Pi 2. If you have anything other than an early Raspberry Pi model A or B (i.e. the models with the 26pin GPIO header) we would suggest you look at the RPI2v2 instead of this module. It is available as an assembled module, kit of parts or bare PCB. Please note that if you buy the kit or PCB that there are three surface mount ICs on the board so it is not really suitable for anyone inexperienced at soldering.